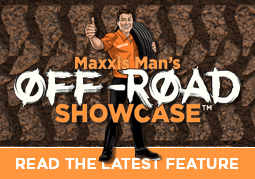 Let’s face it — taking on the super-tough challenges of off-road racing competition, and the formidable opponents that come with this territory, can be extremely daunting! 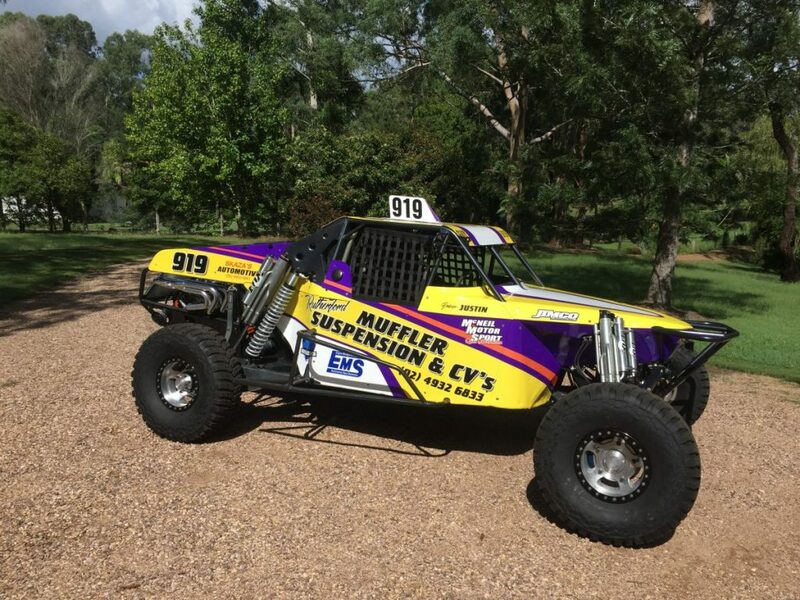 However, one NSW Central Coast contender — who also happens to be very seriously “Team Maxxis” when it comes to his tyres – has completed a ninth eventful year of off-road racing and he can’t say enough good things about his extra-resilient and fearless Trepador M8060’s. 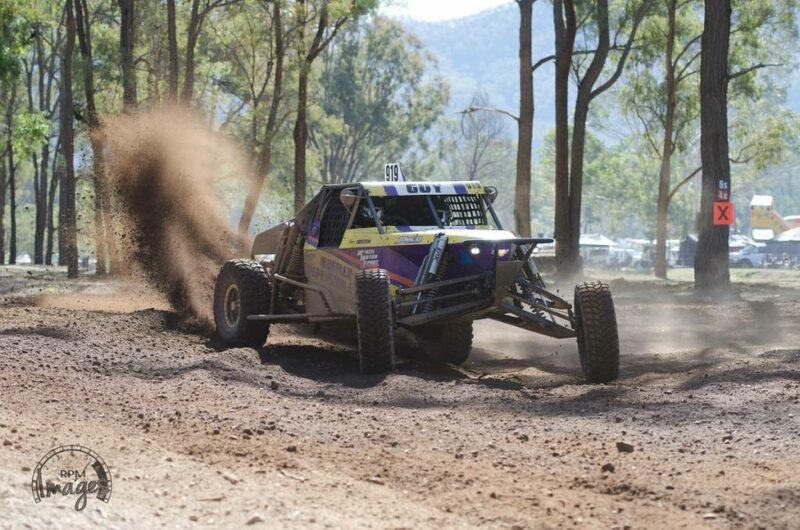 Running a JIMCO 2000, powered by a 6L Chevrolet V8, Justin Guy competed in four of the NSW rounds of Off-road Racing Championship races during 2018, with some great qualifying and winning results despite a few mishaps, some breakages and having to wait on parts from overseas. 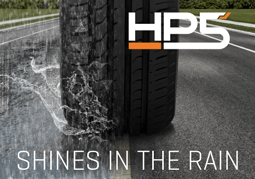 Throughout the ups and downs of his 2018 experience, Justin’s Trepadors more than proved their worth – and he says he never stops being impressed by their outstanding traction and longevity, as well as their amazing versatility on every surface they encounter. Among his successes, Justin achieved an outright win at Dondingalong (Kempsey), also putting in the fastest lap time for the weekend. Another major highlight occurred in the Milbrodale Mountain Classic, where he took out the sought-after ‘Man of the Mountain’ title for completing the fastest single long lap of the long-course event heat. Meanwhile, despite only qualifying seventh at Nabiac (which he put down to a slight off-track experience which put him at the back of the pack,) as well as two axle failures, he was still the fastest car on the track for every heat throughout the weekend! 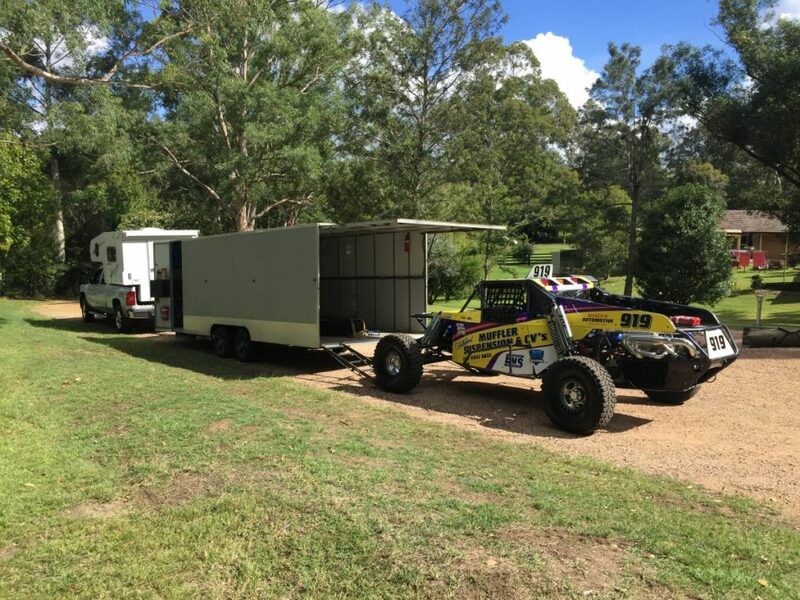 And for Justin, Maxxis doesn’t stop with his race buggy – he really is “Team Maxxis” all the way, also running Bravo 771’s on his tow vehicle. He is currently in the process of upgrading his vehicle by upfitting a torque convertor to the drive train which will help with reliability and also add to overall speed and performance. Good luck with the new season, Justin, and we look forward to following this year’s progress!